Woo-hoo! We are pleased as pie (!!) 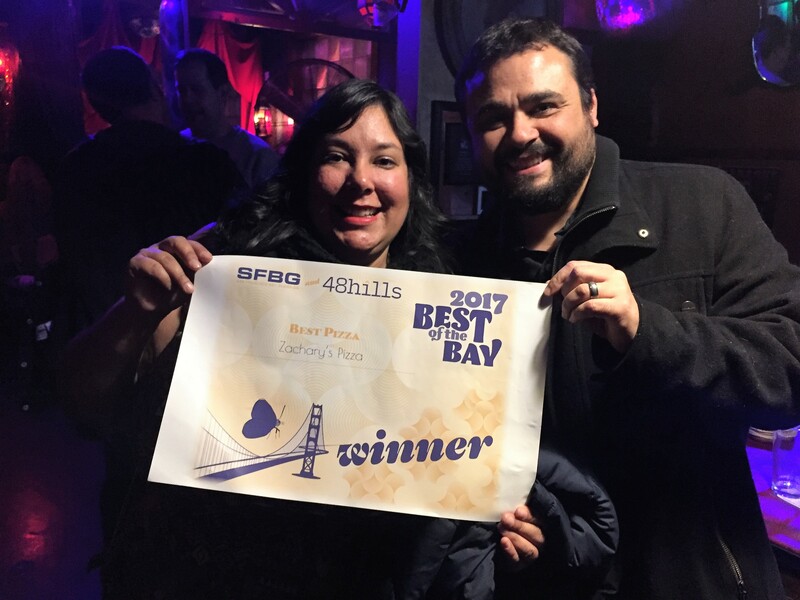 to share exciting news from Bay Area Guardian: We won Best Pizza! We feel super honored to receive this award, especially since we don’t have any locations in San Francisco… a city of amazing food and delicious pizza! Check out all of the winners here. There are some pretty amazing spots on this list! Time to map out our dining-destination-desires for 2018! We could not be more excited. « NEW SPECIALS: CHICKEN ALFREDO AND ROASTED POTATO!